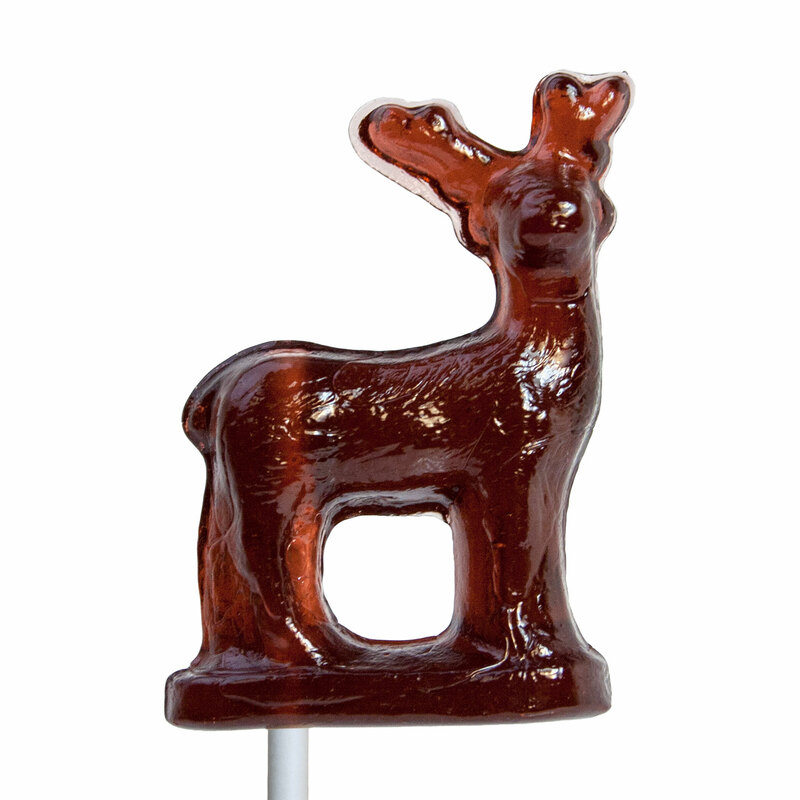 These delicate Old Tyme 3D Deer lollipops harken back to the day when lollipops were considered toys as well as food. Poured in genuine vintage 3D molds, they are a perfect addition to your wedding or baby shower. 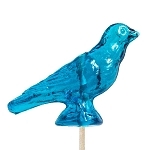 This item comes with 24 lollipops. 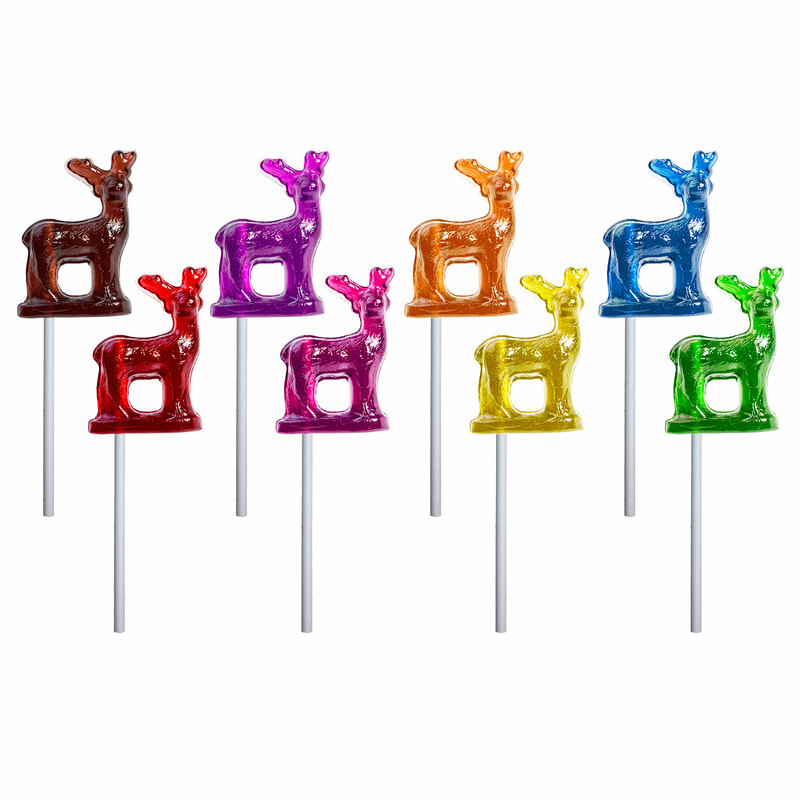 Choose between a Melville paper stick, a wooden ball stick or no stick at all for a hard candy toy.